WSIE went on the air on September 4, 1970 as a National Public Radio affiliated station delivering a variety of programming while serving as an educational platform for SIUE Mass Communication students. In the 1980’s, WSIE became The Jazz Station, featuring such broadcasters as Leo Chears. WSIE has also produced a long list of highly successful broadcasters including Dewayne Staats, the current broadcast voice of the Tampa Bay Rays. 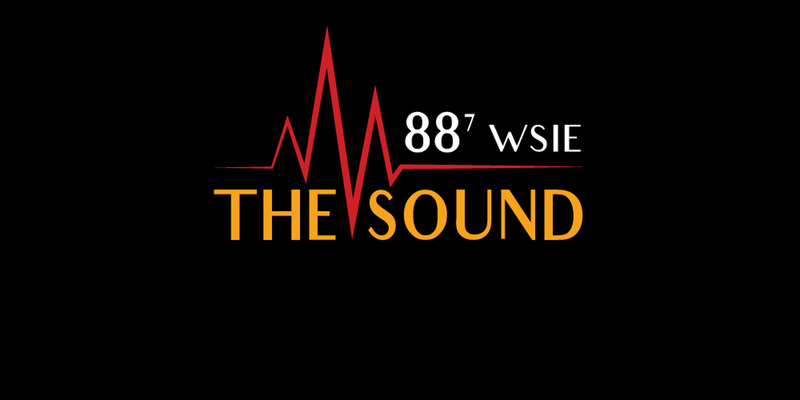 On August 1, 2016, WSIE launched its new brand, 88-seven the Sound; providing listeners with a rich blend of jazz, smooth jazz, blues and R&B to create “the Sound.” WSIE is a community supported radio station which must rely upon its listeners and underwriters to maintain operations.